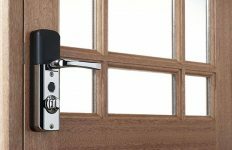 Grant Stratford, Technical Director for Yale Door and Window Solutions, comments: “We’re extremely pleased to launch the Yale Verso window hinge, which provides the ideal reversible solution with easy close functionality. 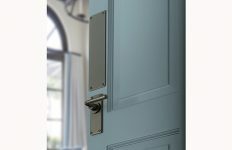 It is a hinge that has been designed to be both user-friendly and secure. 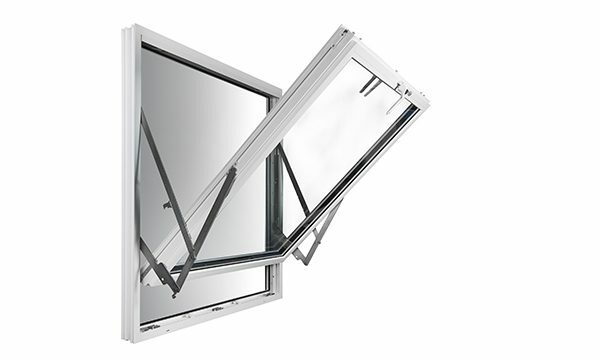 The hinge is available in six module sizes to accommodate sash heights ranging from 460mm to 1,500mm, and accessories are available to enable manufacturers to achieve PAS 24 on their Yale Verso hinge.